Periodic building inspections are a necessity not a luxury and many people fail to understand that! 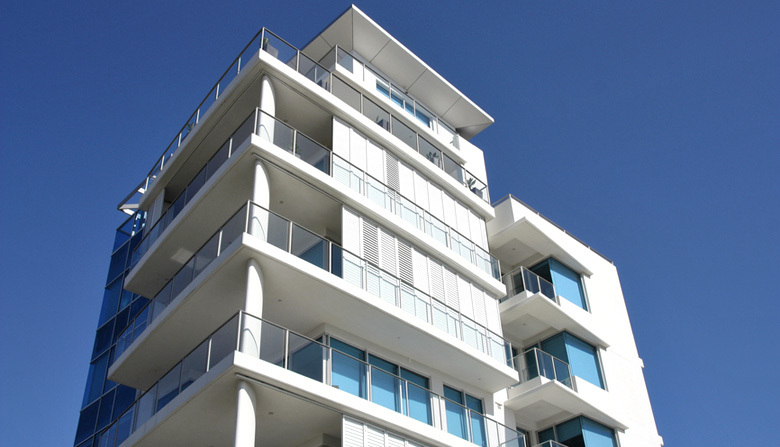 Several issues related to the structural integrity and overall amenities of the building only come to the attention of the owner when they opt for professional building inspection. Periodic or annual building inspection is crucial as it is the only way a possible hazard can come under the light. When an issue is resolved as soon as it has to the attention of the owner, it means minimizing future repair costs. All in all, through professional and regular building inspections, serious issues that can lead to overall deterioration of a building can be resolved quickly. One of the most common exterior damages that can be seen in a building during inspections is a leaking window or facade. These can appear as water spots on walls or peculiar marks. With time, creative ideas and designs are continually being implemented in the architecture and design of modern day homes and commercial buildings. It leads to complex facades where several components are working in-sync with each other. These individual components need to be maintained properly. Periodic replacement of damaged parts of modern-day windows of a building can only take place when the issue is being highlighted during a building inspection. Most building inspectors think that a leaking window or a facade is the result of the improper initial installation. They recommend cleaning out the old sealant and putting in a new layer. On top of that, the gaskets are bound to get brittle with time due to the heat of the summer and the dry air of winter. Replacing the same over time could save you a lot of cash that you might be spending on future repairs. Water accumulation on the foundation of a building could lead to advanced damage that can compromise the overall integrity and stability of the same. A flooded foundation is the result of the improper ceiling which if left unchecked could lead to rot and mould. Through regular building inspection, one can rest assured that their building is kept from total structural failure – a direct result of excessive moisture accumulation! Modern-day buildings are equipped with state-of-the-art electrical systems and automated failsafe mechanisms that kick at the moment something is out of the ordinary. As per most building inspectors, electrical issues are common in buildings that are at least 20 – 25 years old and have gone through several renovations over the years. These buildings are often retrofitted with new electrical systems and mechanisms that are bundled with the existing, not-so-modern electrical wiring. It results in improper wiring, exposed live connections. These exposed connections, under the right conditions, could lead to arcing and possibly could start a fire. If your building is old, you should make it a habit of calling professional building inspectors to make sure your home/building is safe. Design mistakes and defects in critical systems of a property not only makes it a hazard but also brings down its overall market value with time. Your best defence against such events is to subject your property to periodic building inspections.